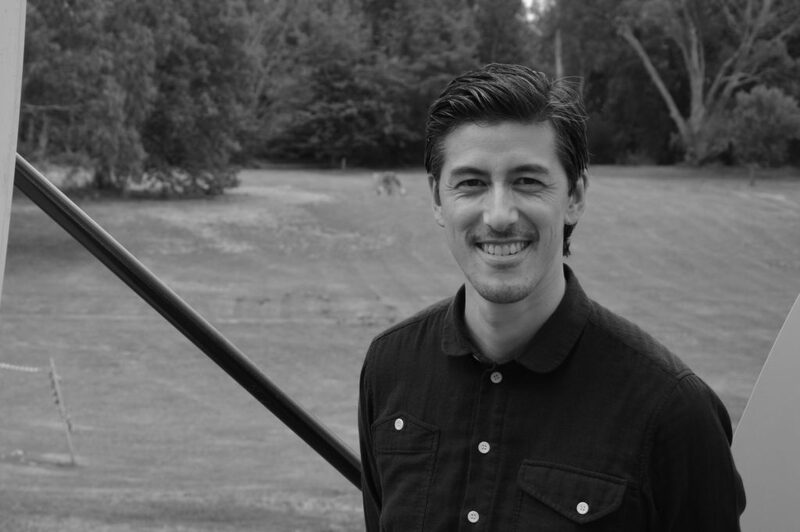 Tim Riley is the founder of Property Collectives, a participatory development model that brings people together to develop inner-city townhouses. By working as a collective and increasing group buying power the model provides a more affordable alternative for people to own great homes in great locations. There are currently seven collectives building forty-nine townhouses with projects in Northcote, Thornbury, West Melbourne, North Melbourne and St Kilda.